open for enrollment beginning February 25, 2019! Our camps for children ages 6-11 are perfect for allowing your child to have fun, keep their mind sharp and promote positive friendships. 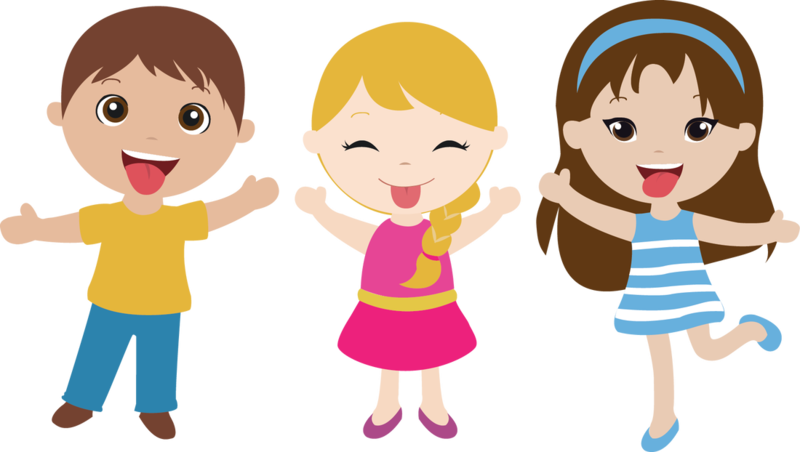 With just 3-4 students per teacher and staff professionally trained in both language acquisition and child development, we can show your child just how much fun language acquisition can be. No previous knowledge of the language necessary and students with higher levels of knowledge can be accommodated. 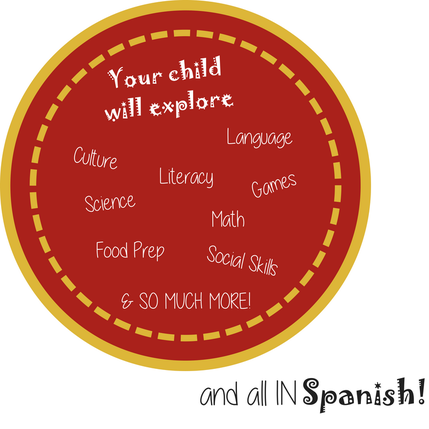 Las Lengüitas summer language camps run Monday-Thursday 9am-2pm and include a culturally authentic lunch. Campers must have a $25 annual material fee per family on file. A $25 late registration fee will be applied to registrations received after May 31, 2019. Join us in the rainforests of Central & South America as we discover unique animals and unbelievable ecosystems. Experience distinctive cultures of the Spanish speaking world as we explore fiestas, food & traditions that make them exceptional. Encounter fascinating myths & legends that have shaped the Spanish cultures around us. Click 'Enroll' to choose your camp! ​Do you find yourself looking for something for your kids to do when summer rolls around? ​You want them to have fun and enjoy their summer, but it's a long break from school. ​You also don't want them to fall behind before school starts up again. -doesn't have to be hard. -can be so much fun that you don't even realize your learning. -is a great full-brain workout that improves many areas of the brain, not just the language center.